Art by its very definition is; the expression or application of human creative skill and imagination. Gorilla Art exists to build that creative skill and to encourage that imagination! 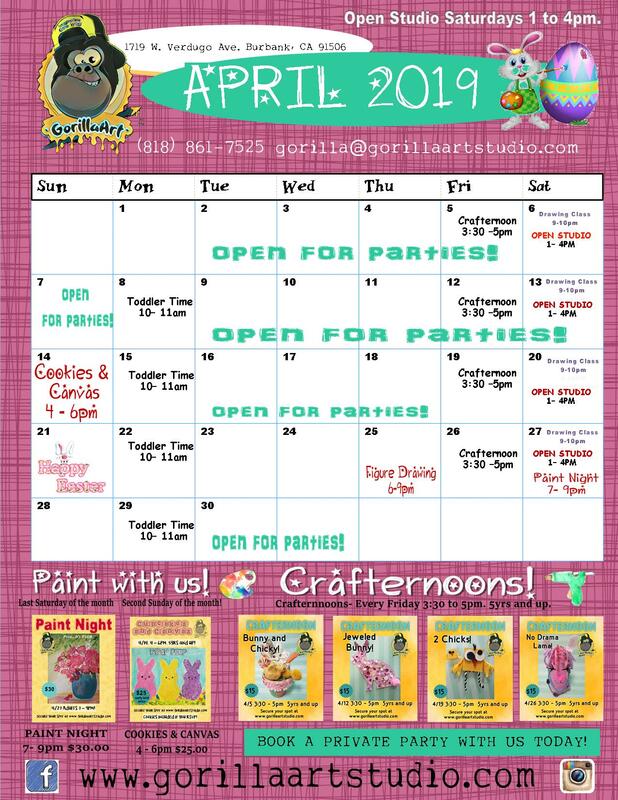 Gorilla Art offers fun, inventive, creative arts classes that build confidence and allow that imagination to soar! Our mission: to fuel creativity, ignite imaginations, and illuminate possibilities!